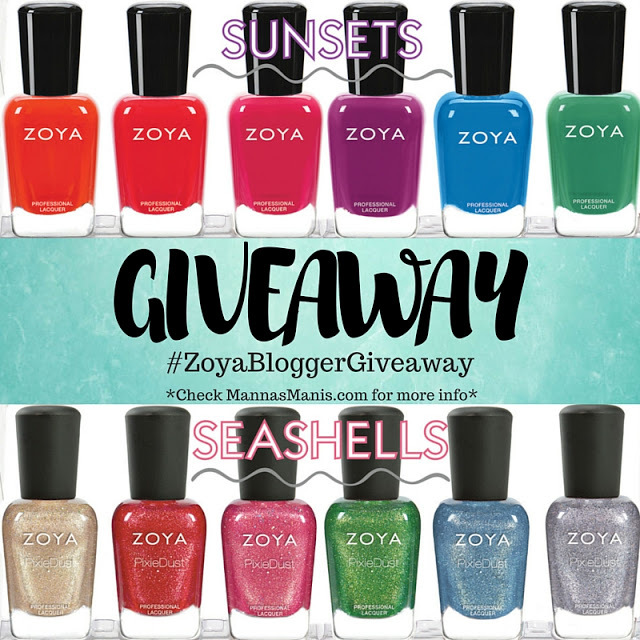 The Polished Hippy: Zoya Seashells and Sunsets Collection Giveaway! 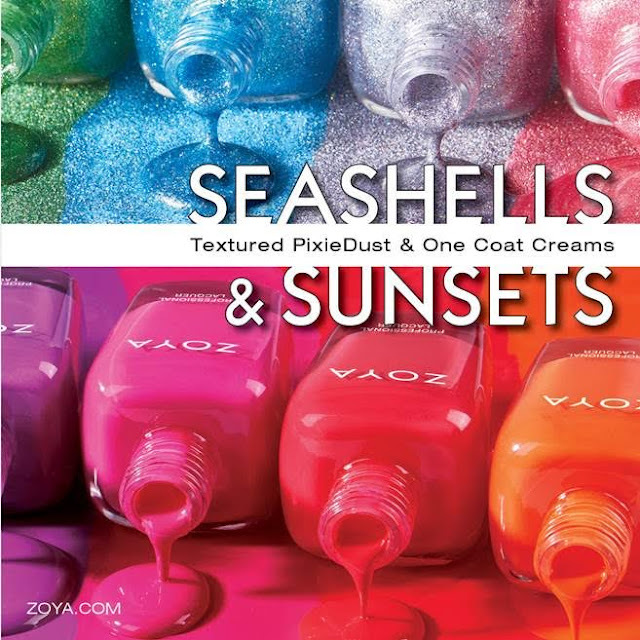 Have your eye on the Zoya Seashells and Sunsets Collections? Want to win them? Some blogger friends and I have teamed up to give you a chance to win them! Open until May 30. Enter after the break!